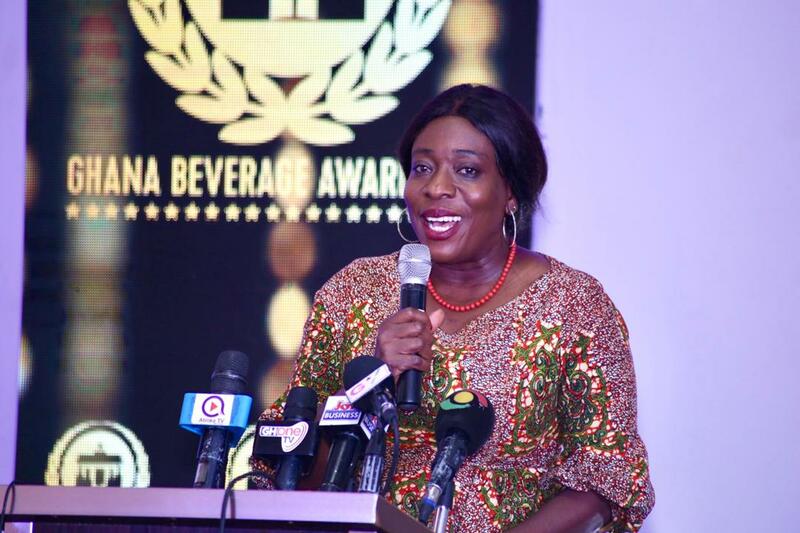 As part of the “See Ghana, Eat Ghana, Wear Ghana, Feel Ghana” campaign, Global Media Alliance (GMA) has introduced another campaign dubbed, “Drink Ghana” at the launch of the Third Edition of the Ghana Beverage Awards (GBA). Under the theme Drink Ghana, Inspiring Excellence in Ghana’s Beverage industry, this year’s GBA will promote especially local beverages with Drink Ghana. Drink Ghana is part of efforts to complement the work of the Ghana Tourism Authority and the Ministry of Tourism, Arts and Culture in igniting the ‘’I am Ghanaian’’ spirit. The Launch saw the introduction of four (4) additional categories into the awards scheme to honor more players in the beverage industry. The addition is to acknowledge the contribution of the foreign beverage market in refreshing Ghanaians as well as encouraging strong and healthy multicultural relationships with the country’s foreign counterparts. The New Beverage of the Year Award will go to the latest brand in the year under review which is enjoying massive public appeal while adhering to high quality standards. 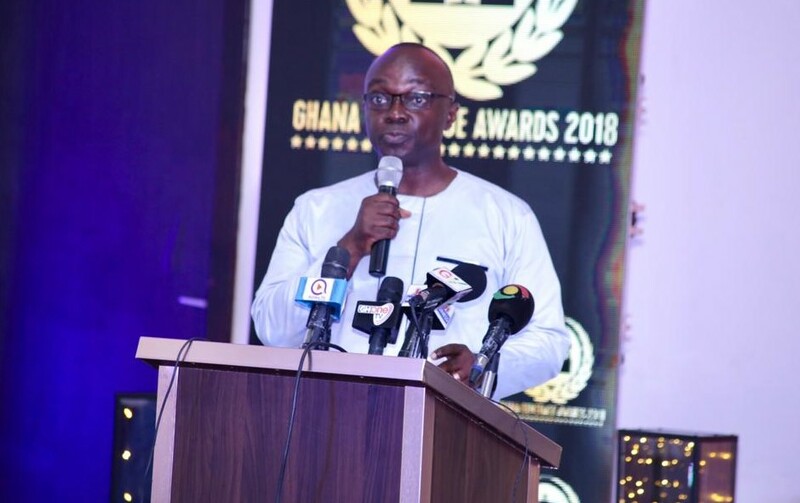 The Ghana Beverage Awards is that one platform that is taking on the responsibility of advocating for our local producer,” he added. For her part, the Tourism, Arts and Culture Minister, Catherine Abelema Afeku who was the Special Guest of Honour for the event, called on Beverage companies to come up with innovative ways in which more traditional Ghanaian drinks like Asana, Sobolo and Palm Wine can be well packaged, branded and sold Internationally. The Ghana Beverage Awards is organized by Global Media Alliance. Supporting partners are the Food Research Institute (FRI) under CSIR, Ghana Tourism Authority and the Food and Beverage Association of Ghana. Media partners are Daily Guide, Citi FM, Happy FM, YFM and e.TV Ghana. Last year Guinness Ghana Breweries Limited bagged the ultimate award with Guinness Foreign Extra Stout adjudged Product of the Year and Beer of the Year. Other brands were rewarded on the night for their various specialties.